Before you begin the application process, you should consider carefully what you would like to study. Take a look at our Courses section to discover more about the types of programs we offer, and what interests you most. Once you’ve made this important first decision, you can move on to applying. 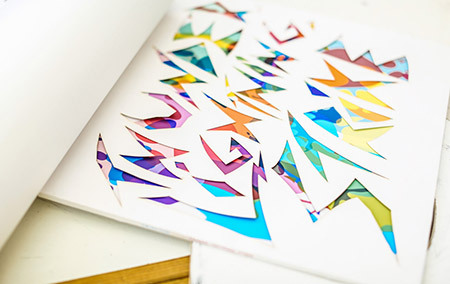 This section covers everything you need to make your application to UAL. Our representative in Canada, Jess Gill, can help you through the entire application process for all of our courses. This service is free of charge, and will take you from enquiry right through to enrolment. She can advise you on the differences between our colleges and their courses, how to prepare your portfolio, how to apply, and this is the only way to arrange a face-to-face interview in Canada. If you have a question about applying to UAL, get in touch with Jess at jess@ualcanada.ca. There are several information events held throughout Canada each year, where you can learn more about our courses and get advice about applying. Take a look at our UAL in Canada section. Find out what you’ll need to submit with your application. 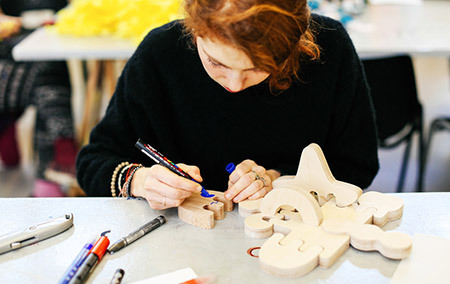 Find out about the application process at UAL.